We have created this website to provide you an overview of our dental practice and our philosophies. We take this opportunity to welcome you to our dental office in Yorba Linda, CA and request you to browse through our website, to get a glimpse of what we are and what we do to improve your oral health. Your oral health can influence your overall health. 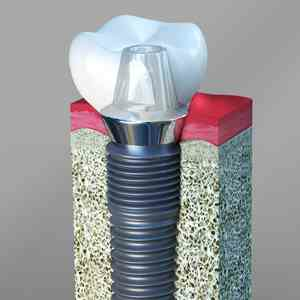 We do everything possible to make sure that you are protected from all types of dental infection. Make an appointment with our dentist Bruce M Rogers, DDS to get a fair understanding of importance of dental care. When it comes to protecting your family from diseases and disorders, oral care is in the priority list. 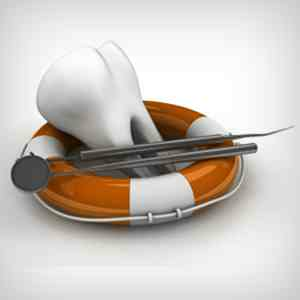 Dental infection or a traumatic injury to any family member can ruin the peace of mind. 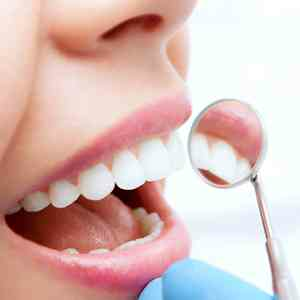 A dental professional is someone who can take necessary steps to ensure that the disease/problem is treated and it does not reoccur. Every person of your family deserves utmost attention and care and our family dentist is dedicated to offering the same. Dr. Rogers has several years of experience treating people of different age groups. Our family dental care has helped us build strong and healthy relationships with many families in the city of Yorba Linda and other places around. The friendly nature of our dentist and all our staff members makes the experience at our dental office a pleasant one. Our dentist has been treating patients for many years now. 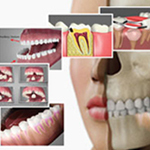 Our comprehensive treatment has brought healthy smiles in all our valuable patients. We are here to do something more than protecting patients from dental problems. Our aim is to improve the oral health of patients and educate them about how to take care of their teeth and gums. 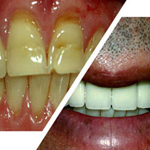 Our dentist performs cosmetic dentistry treatment to improve the esthetics of the smiles. Our treatment is complete when our patients are happy and more confident about their healthy and well-protected smile. 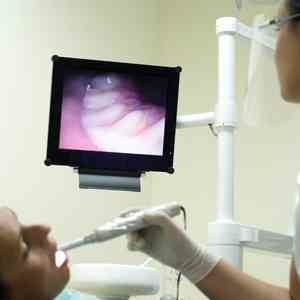 "Clean, comfortable, warm environment, doesn't feel like dental office. Wonderful staff also."